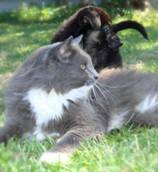 The Oma's Pride raw food diet replicates what canines and felines have eaten for thousands of years. Bones, raw meat, organs, vegetables, and nothing more are the components of an Oma's Pride raw diet. 100% Natural Ingredients: what you see is what you get. NO preservatives, additives, by-products, grains, corn, soy, sugar, or ingredients you can't pronounce. Reduces occurrence of digestive problems"
About Oma's Pride ~ Oma's PrideTM is a division of Miller Foods, a Connecticut-based, family-owned and operated business. Oma's Pride products have been manufactured in and distributed from our USDA-inspected facility for over 10 years. Oma's Pride® is committed to providing customers with top quality, innovative products. 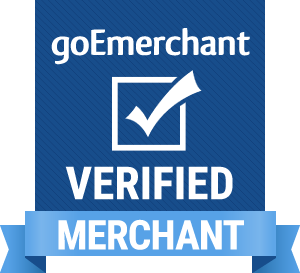 Our knowledgeable and professional staff has delivered the best customer service in the industry. 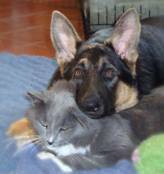 We educate those invested in the well-being of animals about the benefits of a raw, all natural pet food diet. 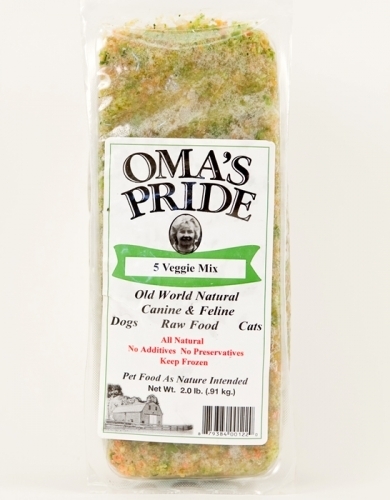 Oma's Pride contains no preservatives, additives, by-products, grains, corn, soy, sugar. Our products are made with inspected and approved ingredients by the USDA and FDA. Every batch of food is made in our quality controlled environment under rigorous standards.